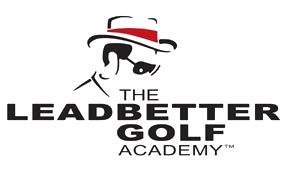 The Leadbetter Academy uses modern methods designed for beginners, advanced players and tour pros, thanks to an innovative teaching approach and state of the art tools. Whether you’re a beginner, aiming for high level training, or you simply wish to improve your game, the expertise of David Leadbetter will allow you to achieve your goal, regardless of your index or your level. Recognised as one of the best coaches in the world, David Leadbetter is the author of 8 books, publishing more than 2 million copies. He has also released training videos, DVDs, an interactive video game and other media, including SwingSetter, SwingSetter Pro and other training materials approved by The Swing. His last book, The A Swing was published in May 2015 and revolutionised, once again, the world of golf. Today, the David Leadbetter method remains the most popular teaching platform for golf and manages 30 academies worldwide. 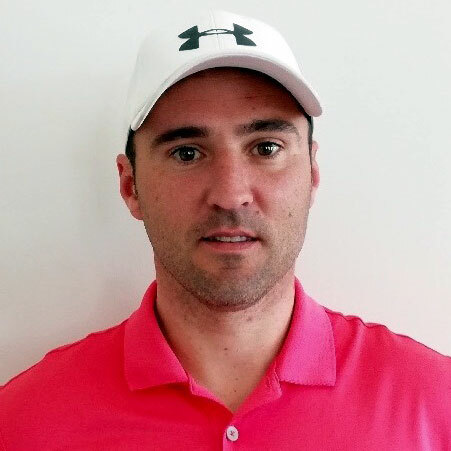 The Leadbetter Golf Academy continues to train several of the best players of the PGA, the LPGA and the European tour. 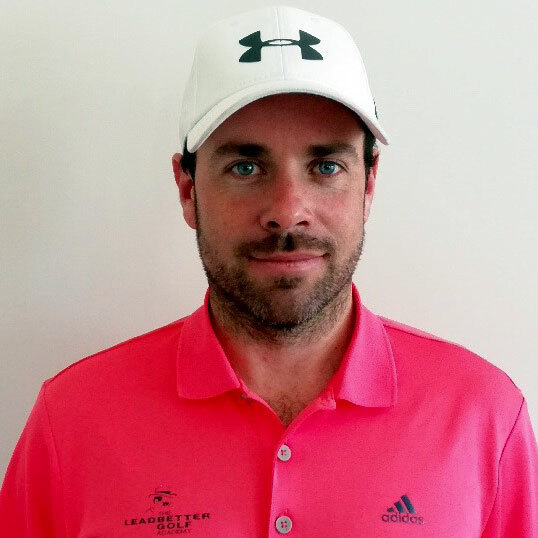 Among the professionals, he has coached six world n°1 players including Nick Price, Nick Faldo, Greg Norman, Ernie Els and Lee Westwood. A training method based on a number of exercises assisted by tools facilitating execution. The use of the latest technology in video and motion analysis. 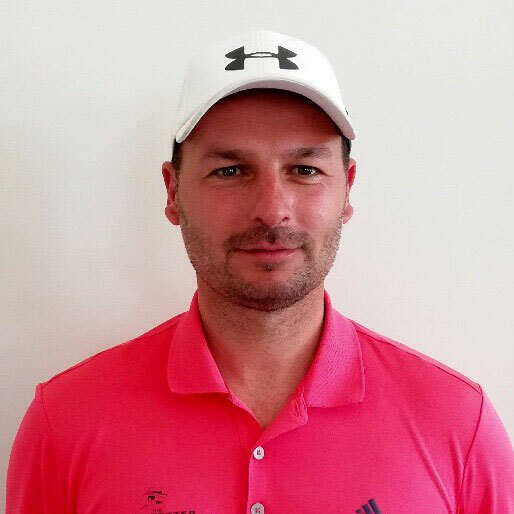 Professional and expert teachers of the highest level, in continuous training, drawing on 30 years of experience at the David Leadbetter Academies. 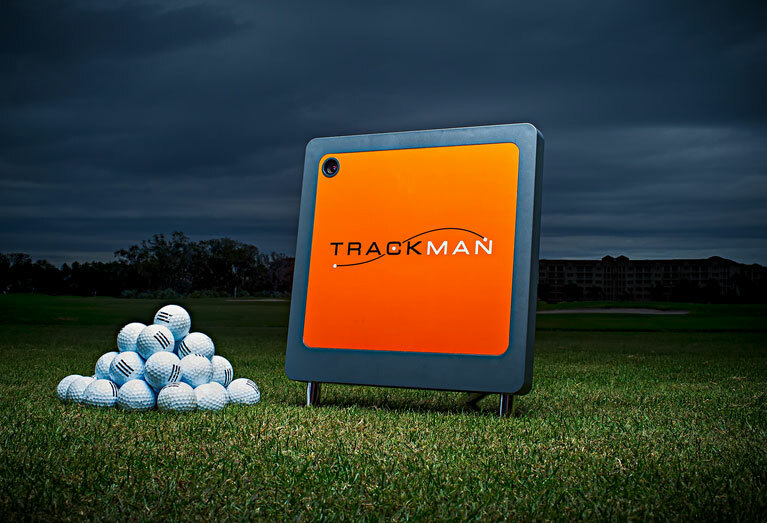 The Pont Royal Leadbetter Academy has been equiped with a « Trackman » since May 2017, a golf- specific radar that analyses swing technique and ball flight. This 3 hour course, accessible for players who already have a handicap, is ideal to progress quickly with 18 holes greenfees (in a limit of 6 GF). Includes: a welcome gift, technical support, range balls as required, 18 hole greenfee, club rental. Mondays are dedicated to swing work. This course consists of 2 hours classes per day, range balls as required and rental of equipment. Limited to 8 people per pro. Limited to 6 people per pro in the morning and 3 people per pro on the course. Included : all the services of the intensive course plus the support of the pro on the course. If you’ve never attempted to hit the little white ball before , this course is for you. With a 1 hour lesson per day, you will experience the fun of te gamet. Rental of equipment and balls included. Within the Pitch&Putt training area the One Putt Little Game is on offer to beginners and experienced players. If you are not quite sure what type of training or coaching would be suitable for you and you would like to get in touch with a pro, no problem. Complete the following form and we will personally get back to you by telephone or email as soon as possible.